Wishing the multi-faceted choreographer of Bollywood, Farah Khan, a very Happy Birthday. 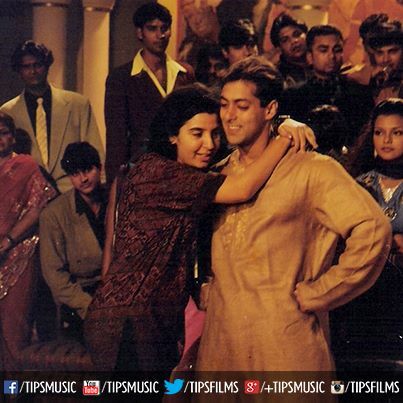 Here’s a rare pic of her with Salman Khan on the sets of Jab Pyaar Kisise Hota Hai. Happy Birthday Farah and Happy Birthday Farhan. 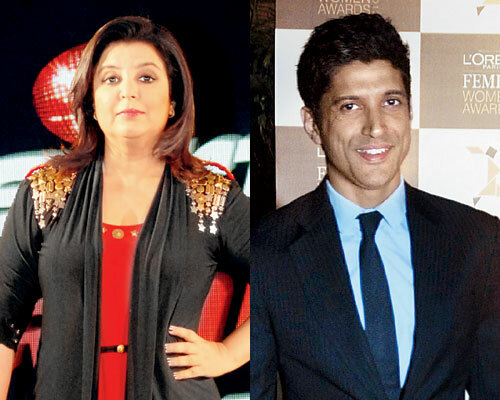 Today is the birthday of two of Bollywood’s most celebrated directors Farah Khan and Farhan Akhtar. They are real cousins. Once again, happy birthday Farah and Farhan.